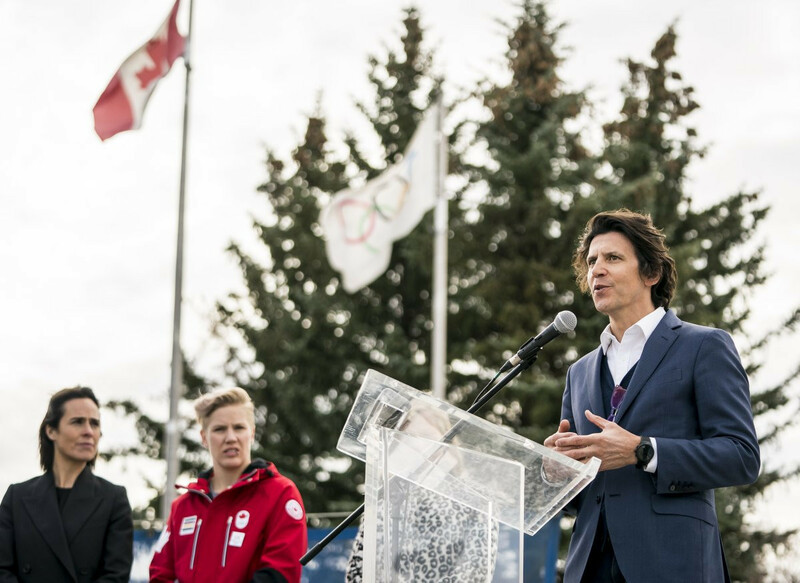 The International Olympic Committee's (IOC) executive director for the Olympic Games Christophe Dubi has insisted the organisation cannot contribute more money to Calgary 2026. He claimed, however, that the Winter Olympics offer "immense opportunities" to the Canadian city. Dubi made the assertions on a visit to Calgary, as the city prepares to hold a plebiscite on November 13 which is expected to determine whether their bid will continue. He responded to calls for the IOC to increase their financial support with Alberta Premier Rachel Notley suggesting they could fill an alleged funding gap. The Government of Alberta last month pledged CAD$700 million (£408 million/$537 million/€464 million) in funding, with attached conditions including a positive plebiscite vote. It has been claimed this was CAD$300 million (£174 million/$230 million/€198 million) short of the funding that Calgary 2026 had hoped for. The outcome means that the Federal Government or the city would need to fund the remaining CAD$2.3 billion (£1.3 billion/$1.7 billion/€1.5 billion). The IOC are set to contribute $925 million (£718 million/€800 million) to the host of the 2026 Winter Olympics. Dubi stated that the organisation were unable to commit funding beyond this contribution. "We do not have the financial reserves that allow us to commit outside of what we can today," he said. "It is not a lack of willingness or intention, it is not a lack of generosity. "We give away everything we can in according to what we generate. 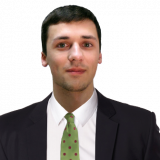 "Today, the $925 million (£718 million/€800 million) is the absolute maximum we can go to. "We are funding the whole sports movement and we keep what is needed to fund our operations. "We also have a reserve, but the reserve will only serve if we cannot organise the Games." Dubi continued to reinforce the organisation's position that the economics of the Games should be assessed, rather than the cost. He claimed the injection of funding from the IOC and local Government would help to stimulate the economy in the region. "We have to speak about this and not just the cost," he said. "The cost is one side of the equation. "It is not portraying the full picture. "If you can continue with this message of creating the economic opportunities, including creating jobs, because that is what it will do, you can win that debate over." The focus on the economics of the Games comes with the IOC facing mounting opposition to the perceived cost of hosting the Olympics. Anti-Olympic campaign group NoCalgaryOlympics have been particularly vocal with their opposition and the perceived risk to taxpayers. Speaking at the Olympic Park in Calgary, the scene of the 1988 Winter Olympics, Dubi claimed the city had immense opportunities should it proceed with their bid. "We have a city and a region that has most of the venues, the large majority," he said. "Importantly, it has this habit of hosting, on a yearly basis, a number of international events. "World Cups, World Championships - you do this very well. "You have this expertise and it is known everywhere. "You have the infrastructure and the expertise. "This project has been studied into the minute details. "Some 30,000 lines of budget down to the wire, by people who have done it before and know this region. "This project makes sense and is low risk." The outcome of the plebiscite will prove key for Calgary 2026, with a "no" vote almost certain to spell the end of the bid. While the vote is not binding, the Alberta Government stipulated they would only provide funding should the public support it. Calgary is one of three candidates remaining in the race for the 2026 Winter Olympics, alongside a Milan and Cortina D'Ampezzo bid from Italy. Stockholm also remain in the race, but the Swedish capital's hopes remain in the balance with no City Council backing in place.